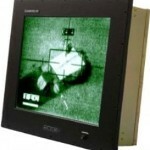 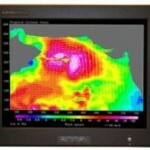 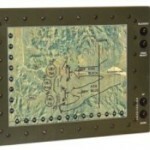 Ruggedized display monitors are suitable for industrial and military use, where shock resistance, a wide operating temperature range, and a long lifetime in harsh environments is essential. 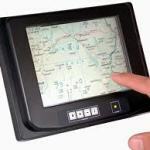 As well as LCD displays, newer TFEL (thin-film electroluminescent) displays are an increasingly important technology in this market. 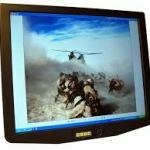 Once submitted, we will try and place you in contact with a suitable Rugged Flat Panel Displays supplier within 48 hours.